Rats and mice can be a source of fear and frustration for many homeowners in Hemet, San Jacinto, Menifee, Murrieta, Temecula, Beaumont, Perris and surrounding areas. Rodents often cause damage, destruction and can spread disease. The two main rat species found most in Southwest Riverside County are the Norway Rat and the Roof Rat and the most common mouse is the House Mouse. Rodents are primarily nocturnal and can introduce disease as well as fleas and mites into homes. 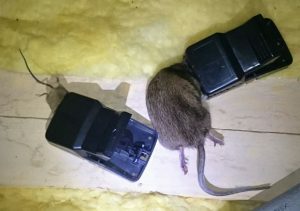 Evidence pointing to a typical rat infestation includes tell tale signs of the following: sounds in the attic, rodent droppings, urine, grease from rat bodies, chewed wires and other damage. So call AmeriGuard today at 951-652-0505 if you live in the Hemet, San Jacinto, Menifee, Murrieta, Temecula, Winchester, French Valley, Perris, Beaumont, Banning and surrounding areas. Norway rats are longer than Roof Rats, ranging in length from 7-9 1/2″. Norway Rats burrow in basements, piles of debris and undisturbed material. Norway Rats often come from fields and farmlands and invade structures during the fall when outdoor food sources become scarce. Rats teeth are constantly growing, thus they are continually chewing and gnawing to help file down their teeth. Roof Rats have a tendency to be found in the upper location of structures and buildings, hence the name Roof Rat, but can also be located in, under and around a structure. Roof Rats range in size between 6-8 inches in length, excluding the tail. Roof Rats typically cause damage by chewing materials and eating stored foods. Roof Rats only need a 1/2″ space (size of a quarter) to gain access to a building. Roof Rats carry fleas and other ectoparasites and are credited with spreading the highly virulent historical Bubonic Plague. The house mouse is found throughout the world and ranges in size between 5-8 inches in length with moderately sized ears and are light brown to black in color. The tail is about as long as the body and head combined. The house mouse is common in cities and towns and also live in fields as field mice. In optimal indoor conditions, mice breed year-round and are seasonal breeders outdoors with peak breeding seasons in the spring and fall. Females can produce litters ranging between 2-13 offspring with a litter of 5-6 being the average. Rodents have high metabolisms and leave droppings behind where ever they travel. Often numbering in the thousands, these droppings may or may not smell bad, but are unsightly and carry diseases which can be contracted by humans. Rodent droppings must be removed along with your rodent population. 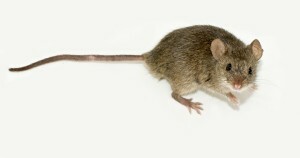 Rodents urinate on most areas and items that they are investigating. Rodents produce unique odors from urine and other body glands. 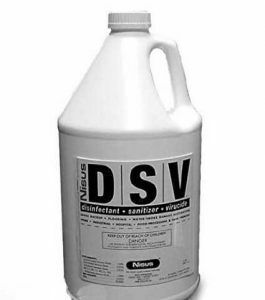 Rodent urine contains a pheromone scent that attracts new rodents to the area. Rodents body oils get trapped in their fur which collects dust and debris. This brown colored grease also has the pheromone scent. As rats travel the same area over and over, it stains the area brown. You might notice the brown staining on the top wooden beam, especially where the light colored wires cross the beam. Rats and rodents teeth grow quickly, making them highly active chewers. 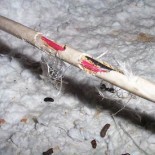 Wire chewing is perhaps the most dangerous damage that rats cause. 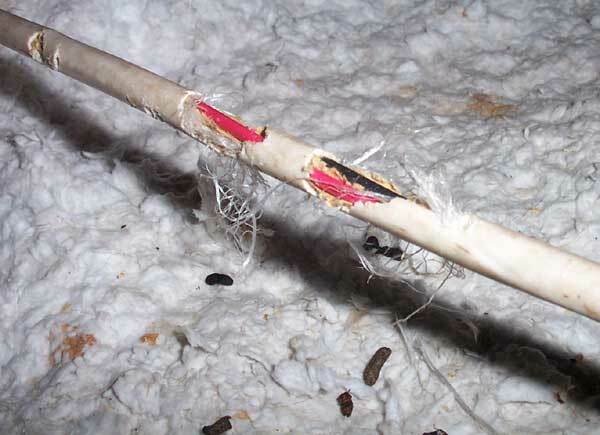 As the rodent chews on a live electrical wire in your attic or wall void, it causes the wire to spark which lead to electrical fires and home loss. 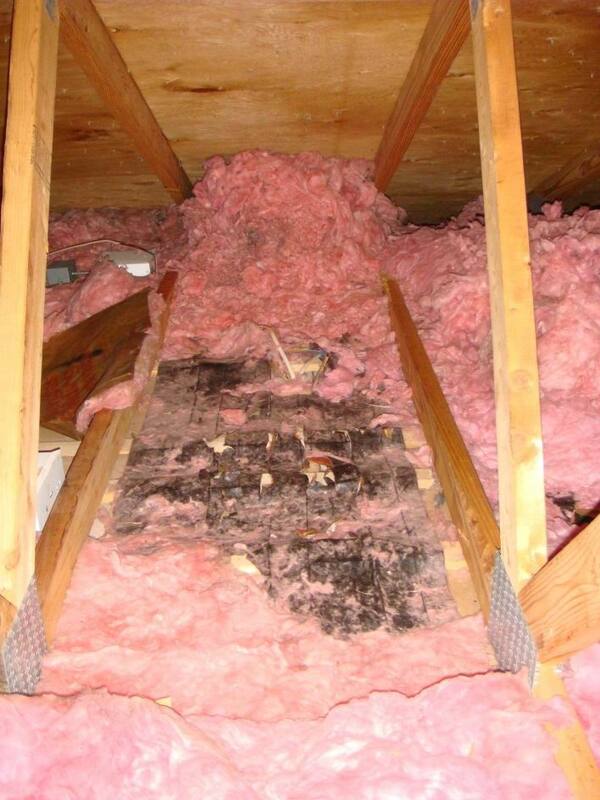 Rodents get into and destroy stored goods in your attic, garage or closets. Without removing your rat population, these destructive pests will continue to chew, defecate and urinate all over your most prized possessions. 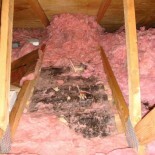 Rats travel over your insulation, matting it down and reducing the insulation’s R-Value and effectiveness. They also clear out insulation in areas and collect it for nesting material. AmeriGuard will inspect your attic and provide a quote for sanitizing and disinfecting your attic space or removing and replacing the damaged and contaminated insulation. Most areas of Hemet, Menifee, Murrieta and Temecula are under constant pressure from rodents. In these cases, we recommend an exterior baiting program to complement our rodent exclusion or rat trapping programs.Baiting begins with an initial inspection and plan. 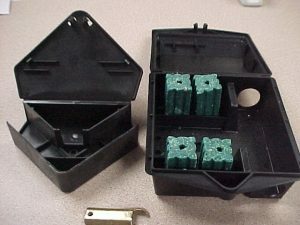 Our Protecta Sidekick Bait boxes will be filled with a professional grade rodenticide and placed in the high traffic areas which will be determined by our technician while on the premises. In most cases rodent baiting begins with a two part 30 day program. Exterior baiting will be conducted on a monthly or customized basis which may be property related. Upon each service our technician will clean and refill boxes with fresh bait. Baiting success is greatly improved after the completion of any recommended structural modifications/exclusion work. Exterminating your rodent population is only half of the battle in protecting your home. Exclusion is the process of making sure new rats or rodents can’t get into the structure. A complete inspection of openings around attic spaces, pier-and-beam foundations, etc. is necessary. Holes can by blocked with 1/4 inch opening wire mesh found at your local hardware store, or metal flashing. Small openings can be blocked with steel wool. 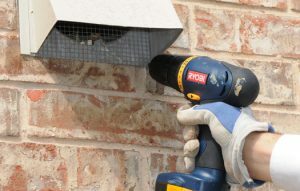 AmeriGuard will give a free exclusion inspection and rodent exclusion quote for every customer who orders a rodent baiting or trapping service. Trapping-only programs are available for those who do not want to use rodenticides. Trapping requires regular maintenance, we recommend having your traps checked every week. Your AmeriGuard technician will schedule a convenient time to check your rat traps. Hantavirus is one of a group of viruses that are carried by rodents. It is contracted primarily by inhaling airborne particles from rodent droppings, urine or saliva left by infected rodents. Hantavirus is also communicable through direct contact with infected rodents. The length of time hantaviruses can remain infectious in the environment is variable and depends on environmental conditions. 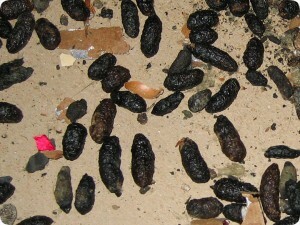 There is no way to determine how old a dropping is, so all rodent droppings should be handled as if they are infectious. AmeriGuard Pest can provide you with a quote on cleaning up and decontaminating areas where there is a presence of dead rodents and rodent excrement (feces, urine, or saliva) as well as remove all accessible rodents inside and fully clean out the accessible areas of your attic to remedy the mess and the scent that was left behind. These services are specialized and require the use of personal protective equipment such as tyvex suits, respirators, and sanitizers.